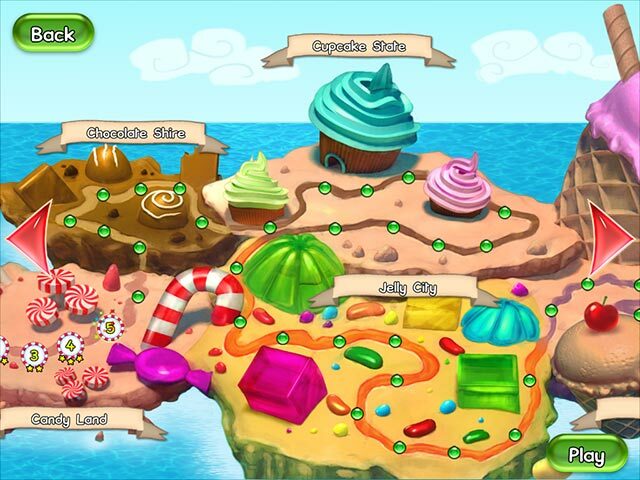 Sweetest Thing game download. Free download Sweetest Thing for Mac. Enjoy Sweetest Thing, a sugar-coated time management game! 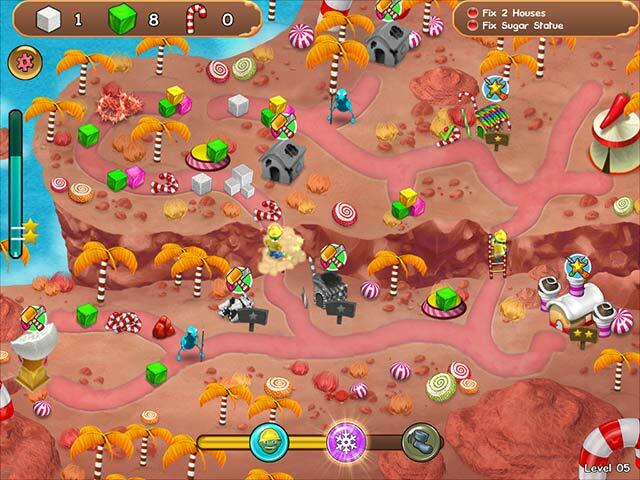 Ants have invaded Candy Land. The town square's chocolate fountain has run dry and gingerbread houses are starting to crumble. It’s time to call in a sugar repair engineer! 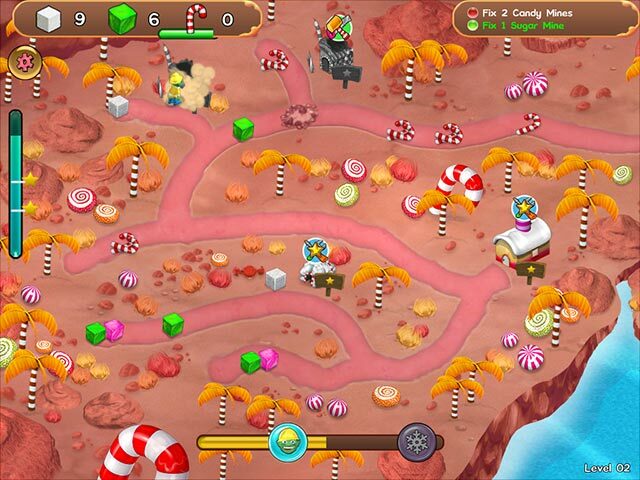 Travel to Cupcake State, Chocolate Shire and Jelly City to rebuild a candy realm. Gather, fix and build. Isn't it sweet?